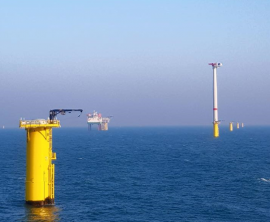 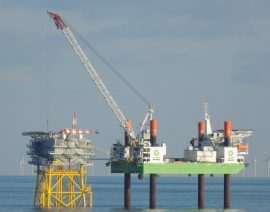 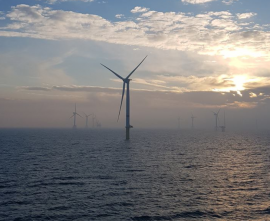 Marine Coordination Services BV has secured a contract for the commissioning phase of the Merkur offshore wind farm in the German North Sea. 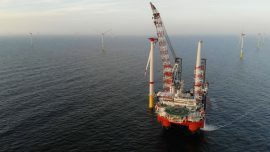 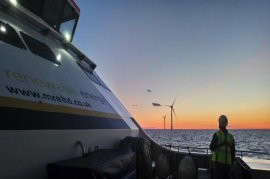 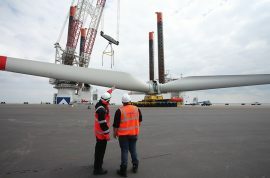 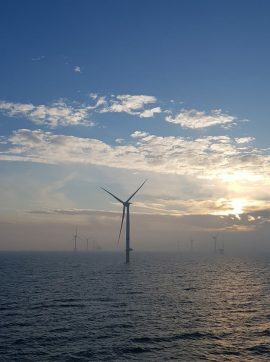 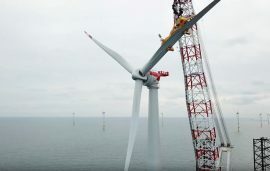 Merkur Offshore GmbH has completed a EUR 1.5 billion senior debt restructuring for the 396MW Merkur offshore wind farm project. 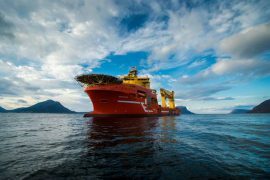 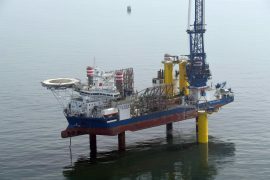 EWE Offshore Service & Solutions GmbH (EWE OSS) has won a contract to provide technical maintenance of the Merkur offshore substation in the German North Sea. 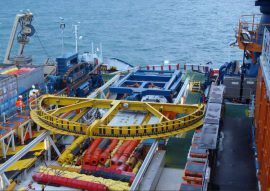 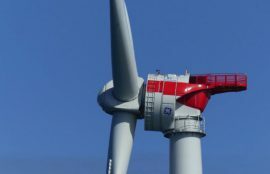 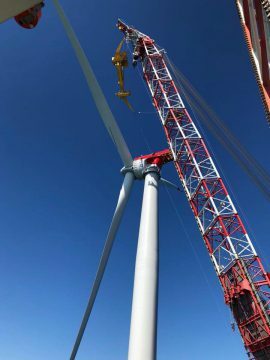 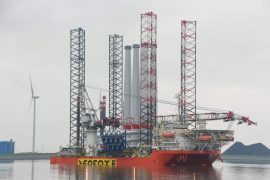 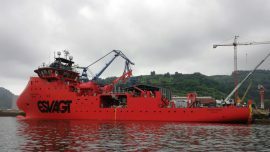 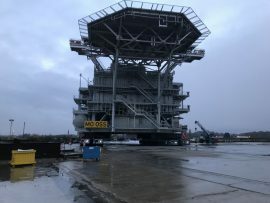 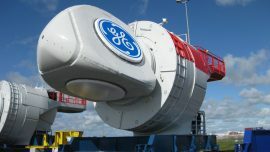 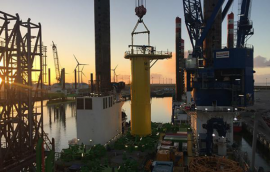 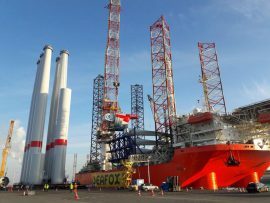 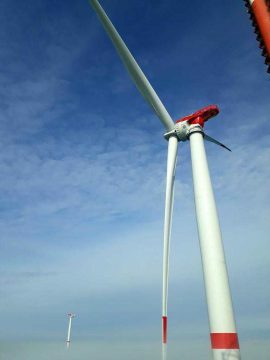 GeoSea has installed all of the transition pieces at the 396MW Merkur offshore wind farm in the German North Sea using A2SEA’s jack-up vessel Sea Challenger. 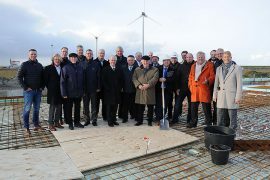 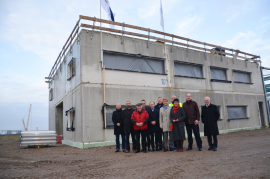 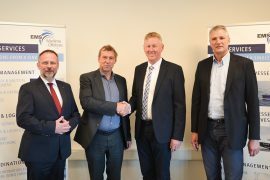 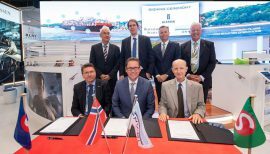 EMS Maritime Offshore (EMO) has laid the foundation for the Merkur offshore wind farm service base in Eemshaven, the Netherlands.